SWAT: Sanam Bukhari from Swat has won third prize in Youth Category of the 2018 International Essay Contest for Young People organised by the Goi Peace Foundation Japan. The 22-year-old Sanam Bukhari is very happy over her achievement and aims to bring further laurels for her country and family. Sanam Bukhari belongs to a poor family and her ailing father is unable to do any job. However, like any other parents, her father wants to give best education to his children. She is currently studying Islamic Studies in Government Afzal Khan Lala Post Graduate College Matta. The students of her college and area people are also very happy over Sanam’s achievement. The family of Sanam is proud over her success and hopes that she will continue to work hard and achieve more success in future. 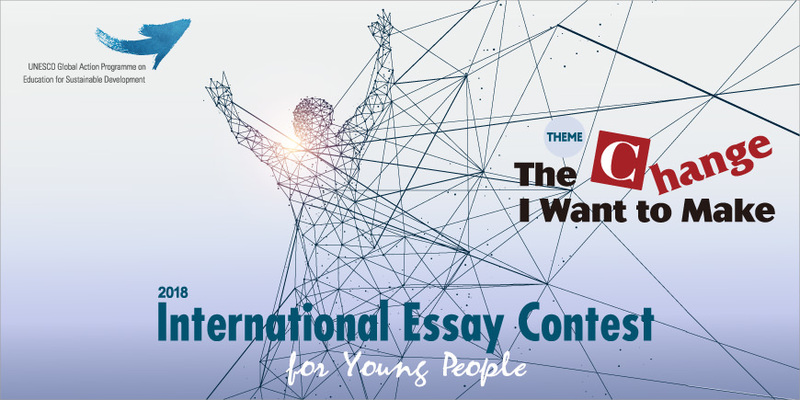 Goi Peace Foundation said on its website that guidelines for the 2019 International Essay Contest for Young People will be announced on the website and through the Goi Peace Foundation mailing list and Facebook at the end of January 2019.